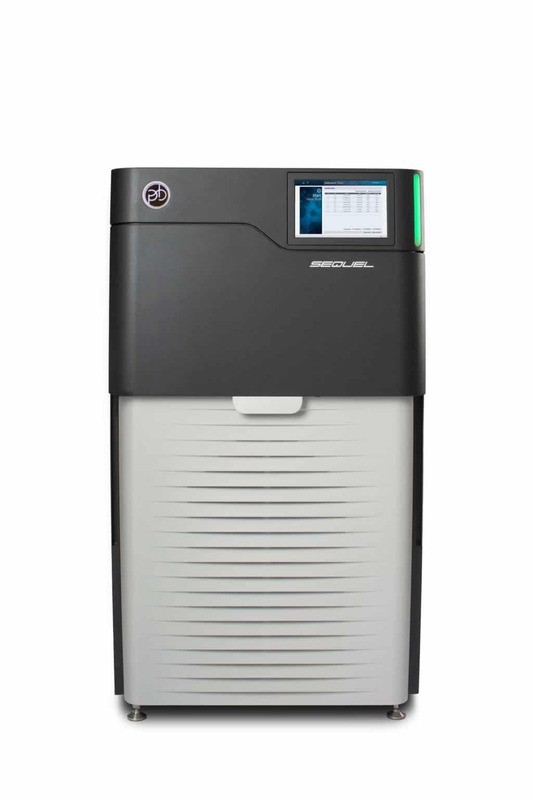 Read PacBio’s latest blog post. View PacBio’s press release library. Connect with PacBio at an upcoming event. Watch b-roll of PacBio corporate headquarters and scientists using SMRT Sequencing in the laboratory (files available upon request).